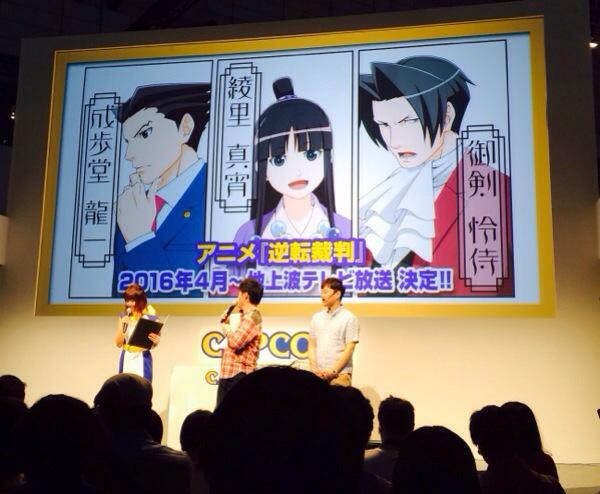 Capcom announced an anime based on Ace Attorney during the Tokyo Game Show back in September. Today, a few fresh details about the project were shared. A-1 Pictures (Fairy Tail, Sword Art Online, lots more) is behind the Ace Attorney anime. Ayumu Watanabe is directing, and Kaoru Wada is composing. 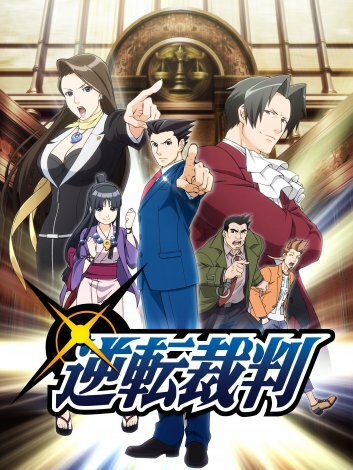 The Ace Attorney anime will air on Saturdays via YTV starting in April 2016. At the Tokyo Game Show last month, Capcom announced that an anime is planned for Monster Hunter Stories. This will debut in Japan sometime next year. A new piece of information about the anime has since surfaced. Specifically, it’s now confirmed that David Production is behind the show. This team is perhaps best known for working on the JoJo’s Bizarre Adventure and JoJo’s Bizarre Adventure: Stardust Crusaders anime. David Production, the studio that did JoJo, will be making the Monster Hunter Stories anime. 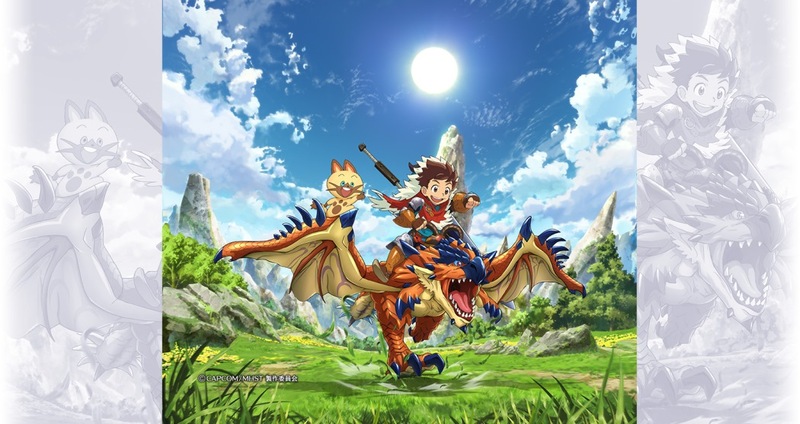 Capcom announced at the 2015 Tokyo Game Show that an anime based on Monster Hunter Stories is in the works. The series will air on Fuji TV, which is creating a new timeslot for anime for the first time in 10 years. This timeslot is set during the daytime (6AM – 7 PM). Specific details about the debut of the Monster Hunter Stories anime have not yet been shared. We only know that it will air sometime next year. It was just a short while ago that we found out about plans for an Ace Attorney anime in Japan. As it turns out, that’s not the only Capcom IP with a show on the way. 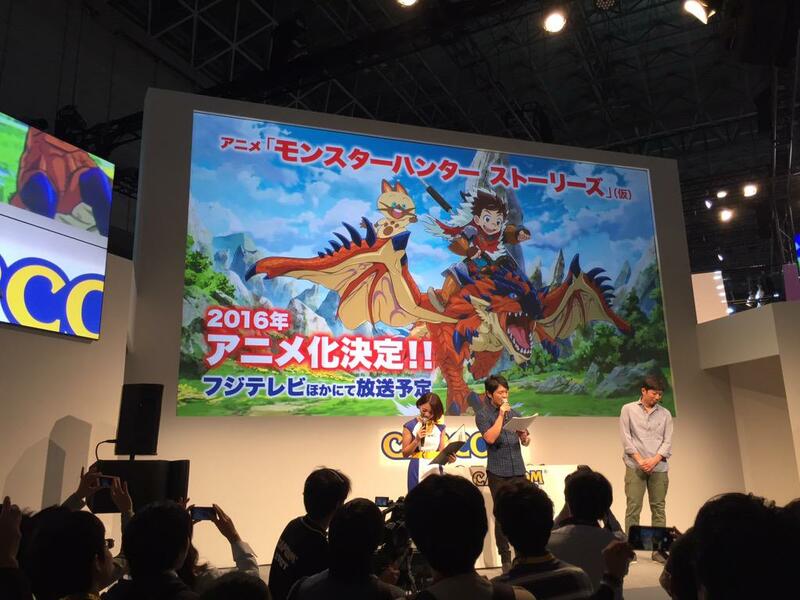 During a stage show at the Tokyo Game Show, it was announced that Monster Hunter Stories will be receiving an anime. The program will be shown on Fuji TV starting next year. An anime based on Capcom’s Ace Attorney series was just announced at the Tokyo Game Show. Along with the news, it was confirmed that the show will kick off in Japan in April 2016. More details will be provided in the months ahead. 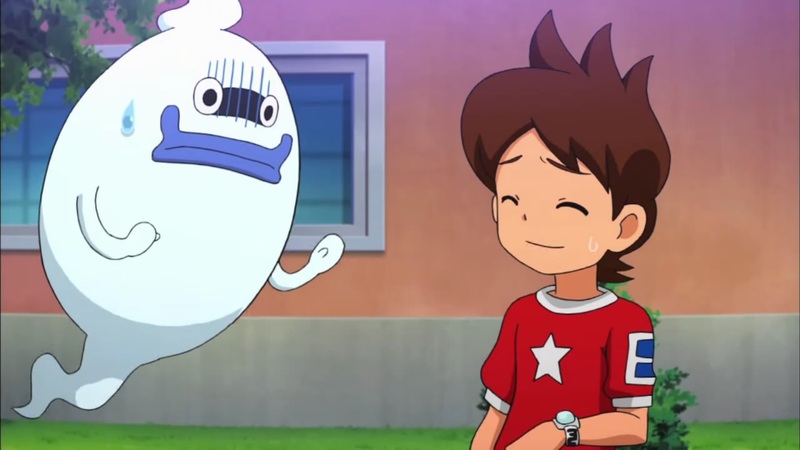 An English trailer has been uploaded for the Yo-Kai Watch anime. Watch it below. Yo-Kai Watch’s manga is coming stateside in September, VIZ Media announced today. Anime and toys relating to the series are also expected “around the same time”. VIZ Media intends to publish the Yo-Kai Watch manga under its kids-friendly Perfect Square imprint. Fans can look forward to new volumes every other month. 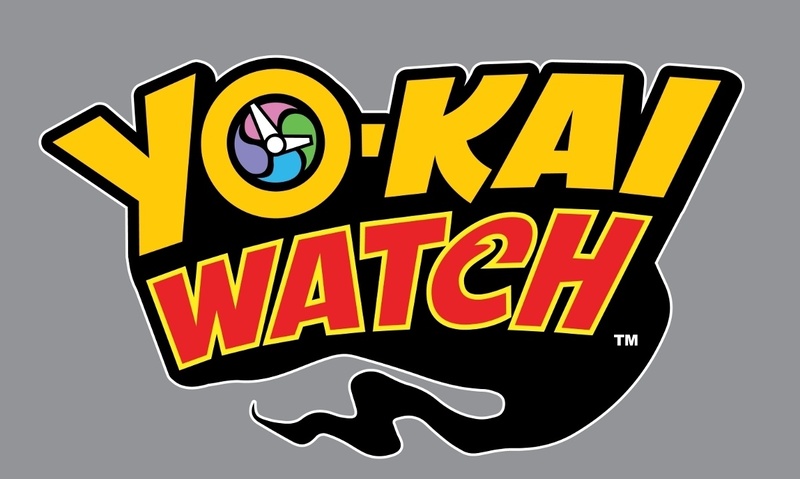 VIZ Media will be distributing the Yo-Kai Watch anime in Europe, the company announced today. Specific details were not shared, but we’ll be hearing more “soon”. 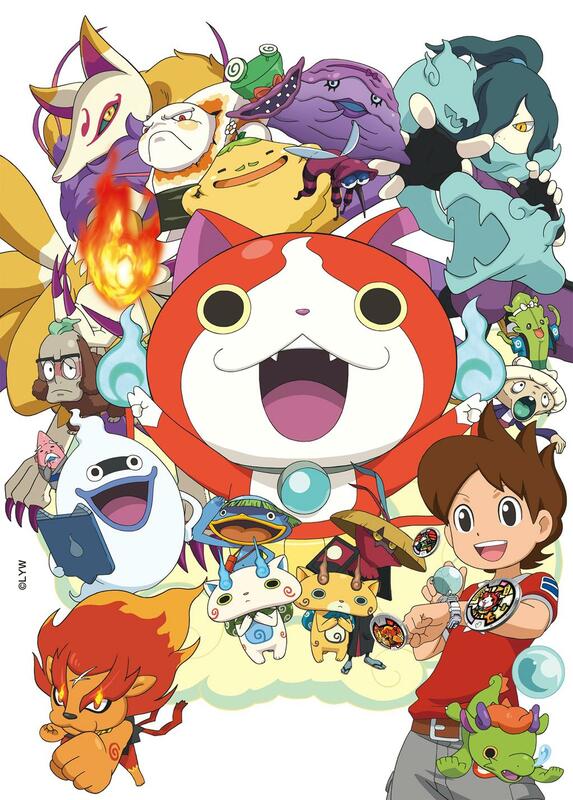 Of course, the big piece of the Yo-Kai Watch puzzle we’re missing is a localization announcement for the games. Hopefully that will happen soon!